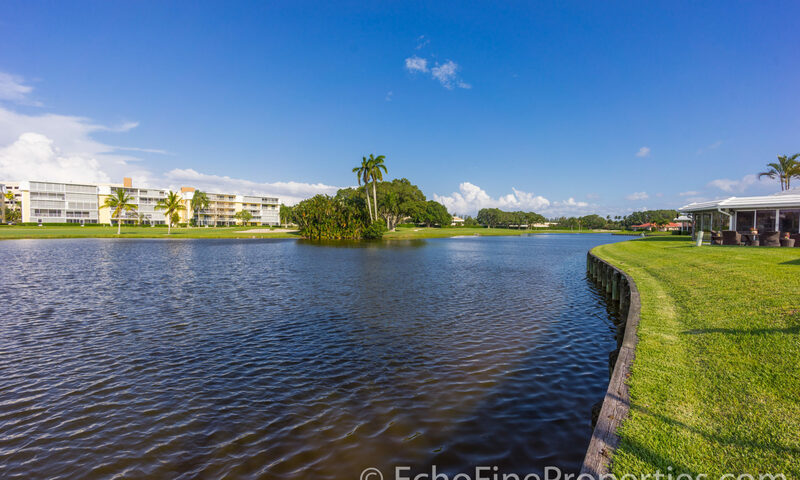 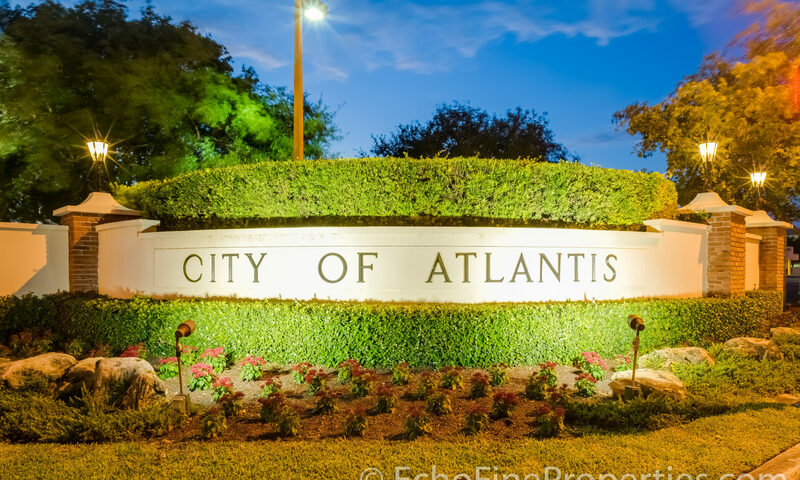 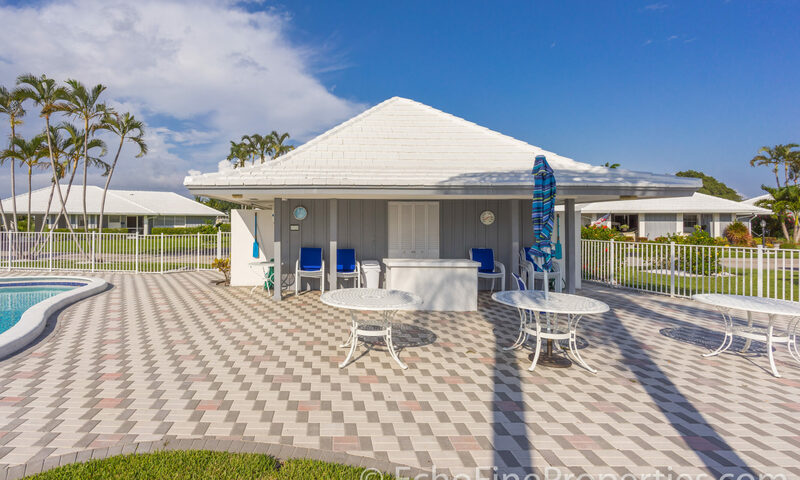 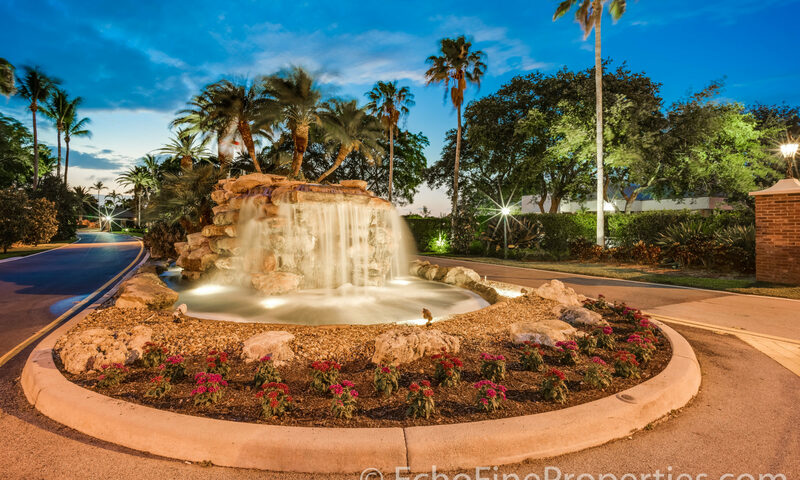 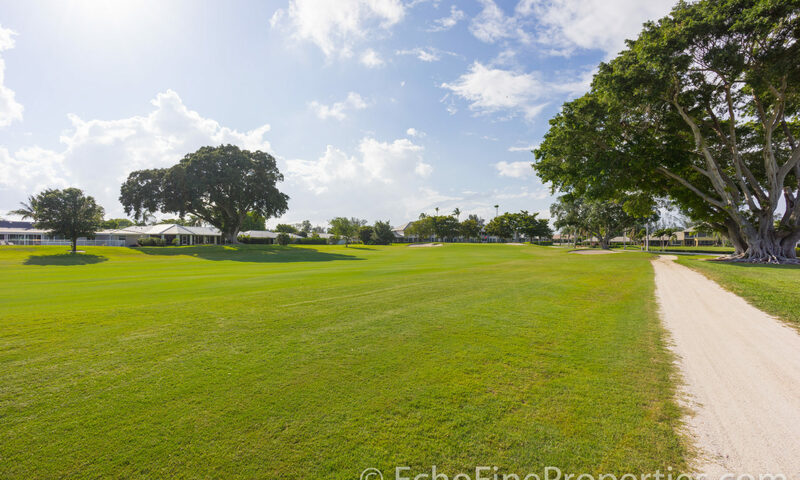 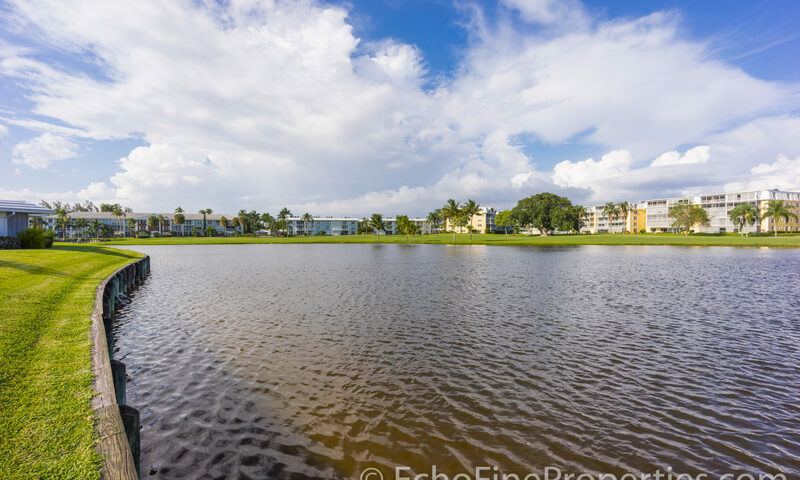 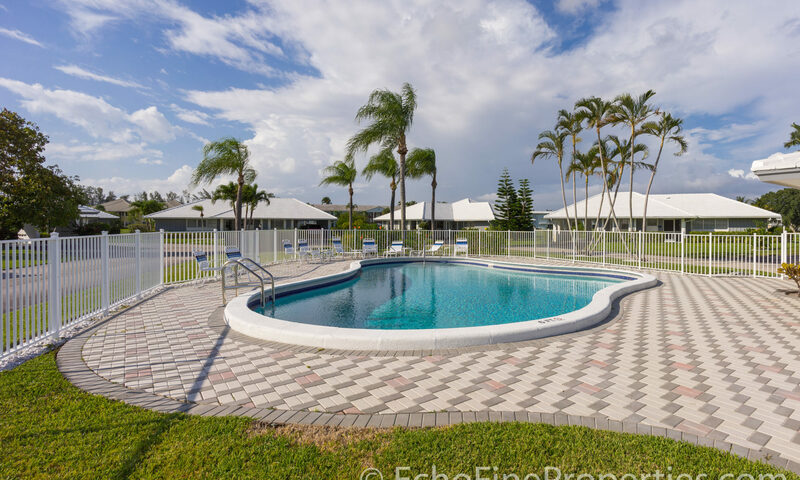 Turnberry Estates are luxury single family Atlantis homes that are surrounded by the back 9 holes of the Atlantis Country Club semi private golf course. 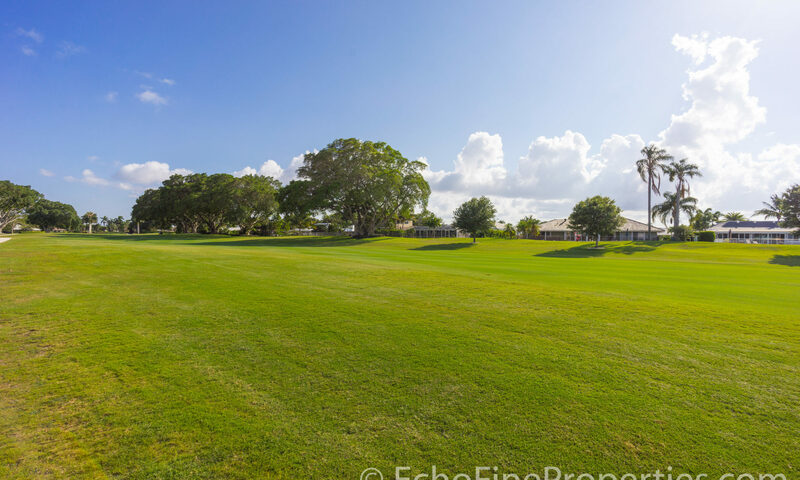 Each estate home sits on oversized lots with spectacular golf course views. 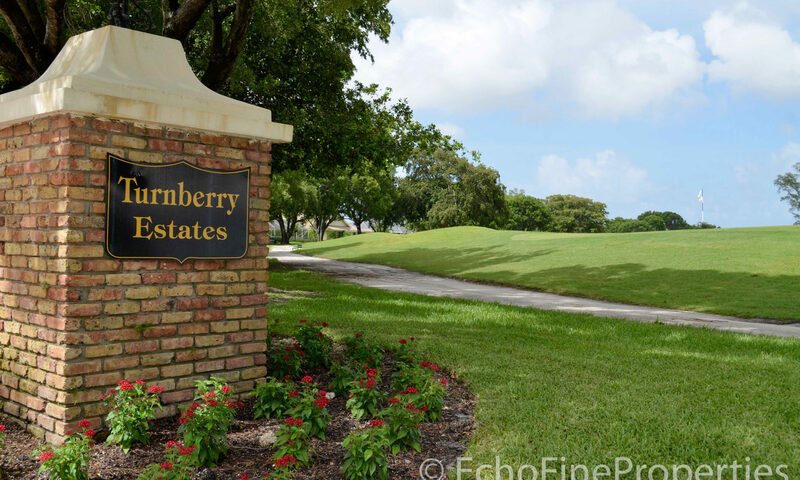 I am interested in learning more about Turnberry Estates homes.